Revit Add-Ons: BIM Project Suite 2014 from CTC - Includes 4 New Tools! BIM Project Suite 2014 from CTC - Includes 4 New Tools! New! Fire Rating assists in the creation of life safety plans. New! 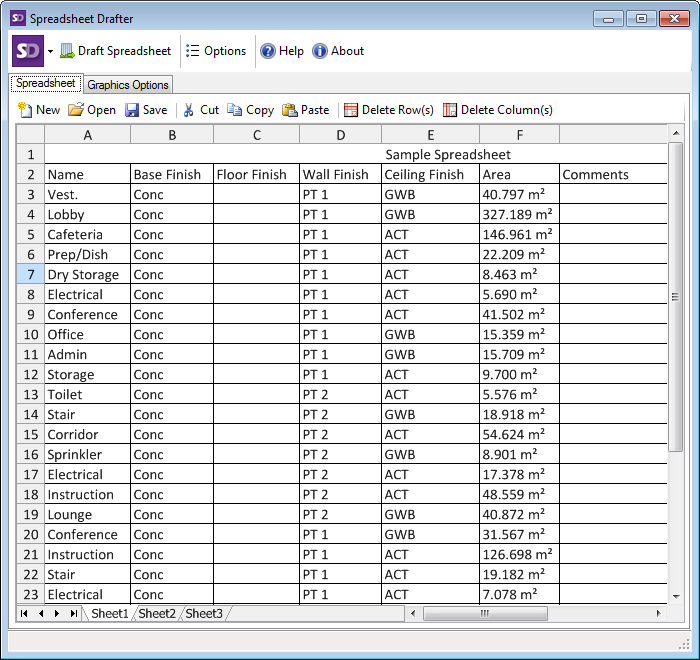 Spreadsheet Drafter will import a spreadsheet into a drafting view in Revit. New! Spreadsheet Link exports data from Revit elements to a spreadsheet where the data can be easily edited and then loaded back into Revit. 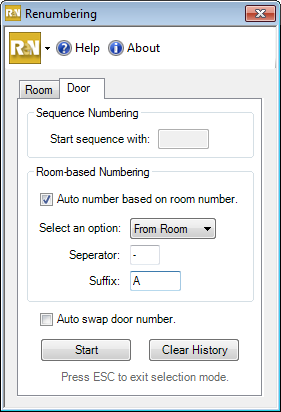 Spreadsheet functionality is available within the add-in. No Microsoft® Excel® license is needed. 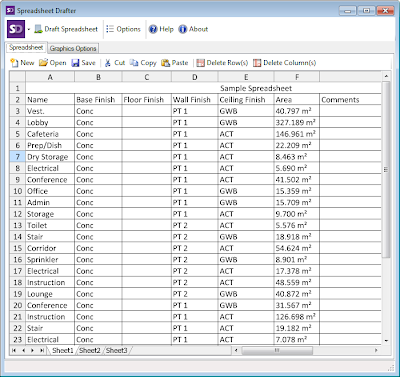 Spreadsheets can be saved to and loaded from many common formats, including Microsoft Excel. COBie2 Link helps your Revit documents adhere to the standards of COBie2 and minimizes the time required for creating project handover data. New! 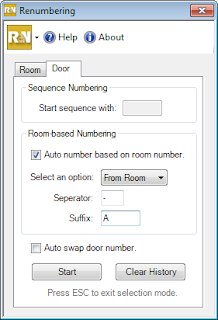 Room Family Manager enables defining, maintaining and validating the family content of each room using room type definitions.